The Best Saucify Powered casinos vigorously tested, played reviewed and ranked by our leading team of slot playing experts. 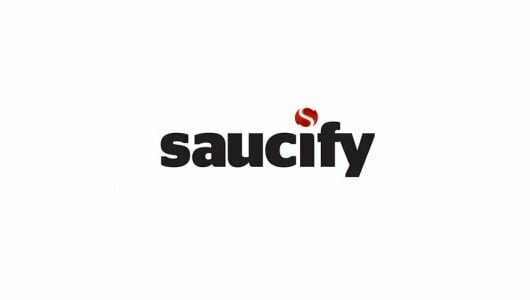 Saucify was known as BetonSoft, the iGaming vendor has a robust online slots library that incorporates 3 to 5 reels classics, innovative 3D titles, table games and video poker. 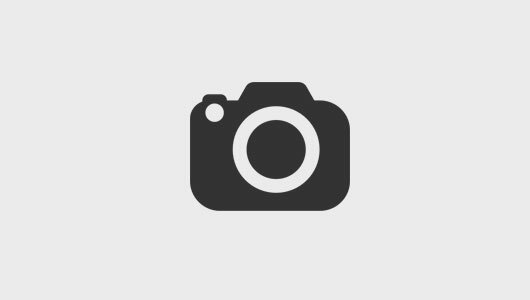 BetonSoft a former UK company was formed in 2006 through a private equity investment. The vendor’s games can be played at all our leading Saucify online casinos, players from the United States and from across the globe are accepted. Players looking for graphic rich slot machines won’t find it here but the majority of them have free spin bonus rounds and impressive non-progressive jackpots. The games can be played in your PCs browser window and compatible with the smaller screens of mobile phones. Initially the developer’s games flew beneath the radar, the past few years however it reached a new and tech-savvy generation of mobile slot fans. Overall Saucify’s games are straightforward. Its innovative plays comes in a myriad of themes as apposed to featuring games with state-of-the-art graphics. As you play you’ll notice that it boasts unique wilds in games such as Lucky Leprechauns and Bigfroot-they appear randomly after each spin. Suffice to say we haven’t seen the likes of them (wilds) before. 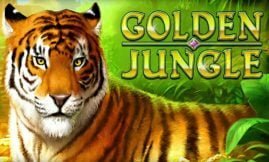 Our first impression of the games is that they appear slightly dated with plain graphics but there’s also a couple of gems in between interspersed with high-paying free spins bonus rounds. Some of the slots we’ve covered have Asian, Wild West, Sci fi, funny and wildlife themes. Games like Alpha Squad and Monkey Business are shining examples of the aforementioned. Although Saucify’s slot machines exude simplicity they still incorporate the latest technology. Personally we think the software developer is catching up fast with the likes of RTG (Realtime Gaming) and Rival. The graphics that appear in the games are still not on the same level as Betsoft’s though. What exactly are the innovative features that appear in the slots? The high-paying wilds pop up on the reels randomly after every spin. A game like Lucky Leprechauns comes with random wilds that’s sprinkled as fairy dust onto the reels. In summary. Saucify is doing a good job at the moment, its software looks neat and its game library is kitted with some decent titles. 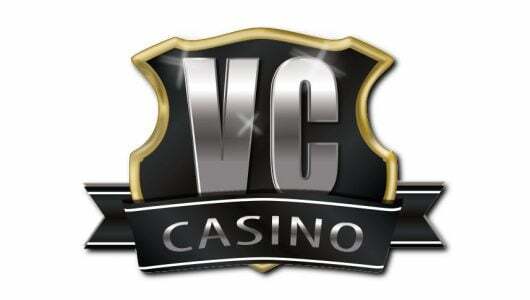 Before you get stuck into the developer’s games have a look at the casinos listed on this page. They offer decent welcome bonus packages to new players and there’s promotions where regular slots enthusiast can earn comps and rebate on losses.